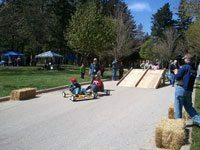 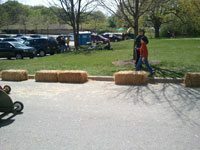 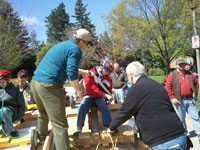 Pinewood Derby Preview Days, Wednesdays, at 6:30 PM. 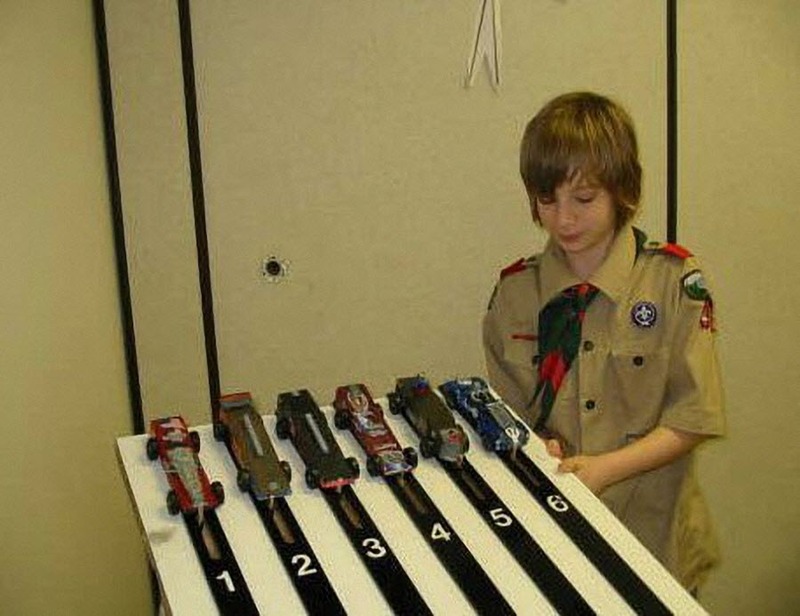 February 15th Pinewood Derby videos, FREE Pinewood Derby Car Kit. 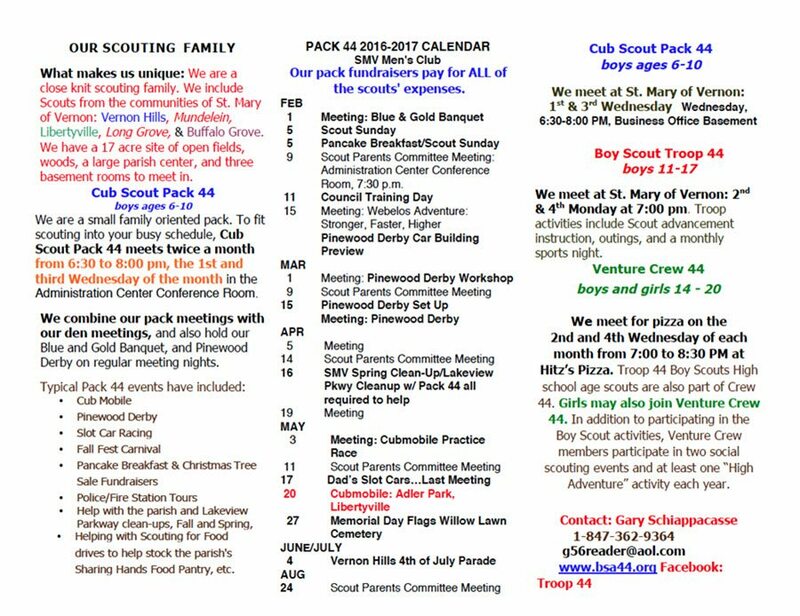 We are a small family oriented pack. 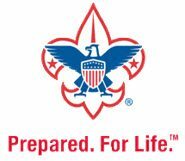 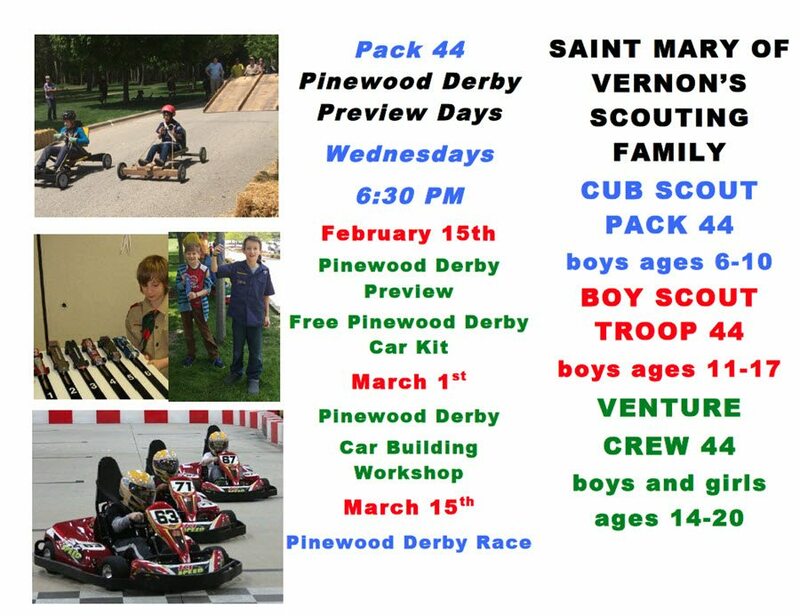 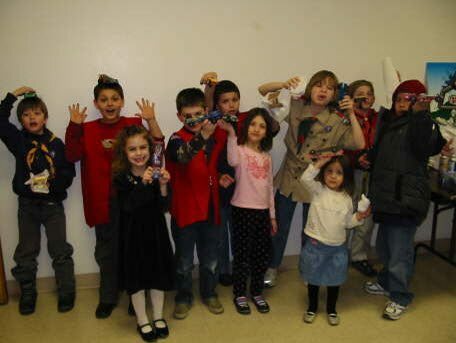 To fit scouting into your busy schedule, Cub Scout Pack 44 meets twice a month from 6:30 to 8:00 pm, the 1st and third Wednesday of the month in the SMV John P. Finnegan Parish Center, Room 110. 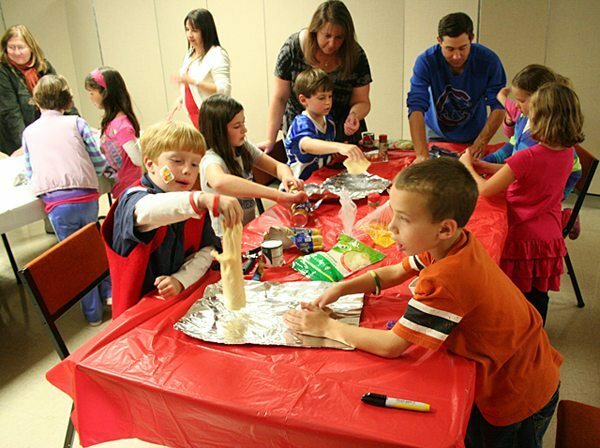 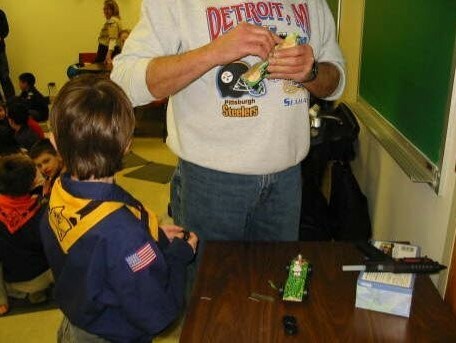 We combine our pack meetings with our den meetings, and also hold our Blue and Gold Banquet, and Pinewood Derby on regular meeting nights. 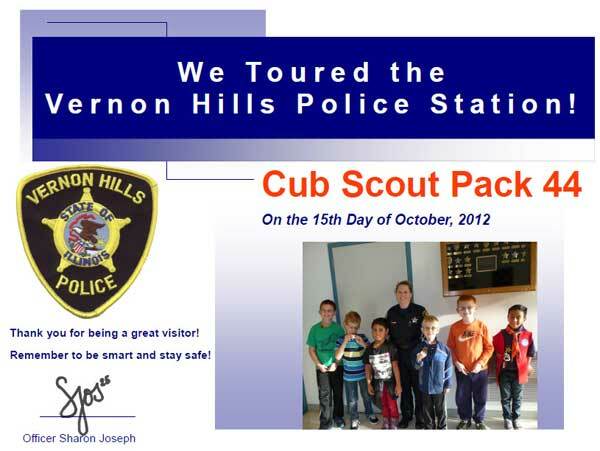 Our pack fundraisers pay for ALL of the scouts’ expenses. 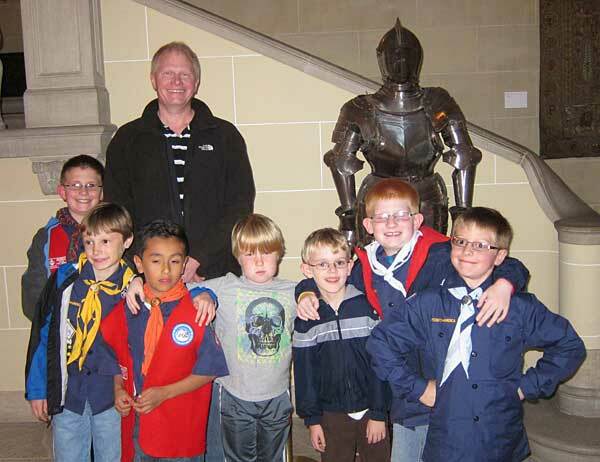 Contact our Cub Master to schedule a visit and get to know the Scouts of Pack 44!